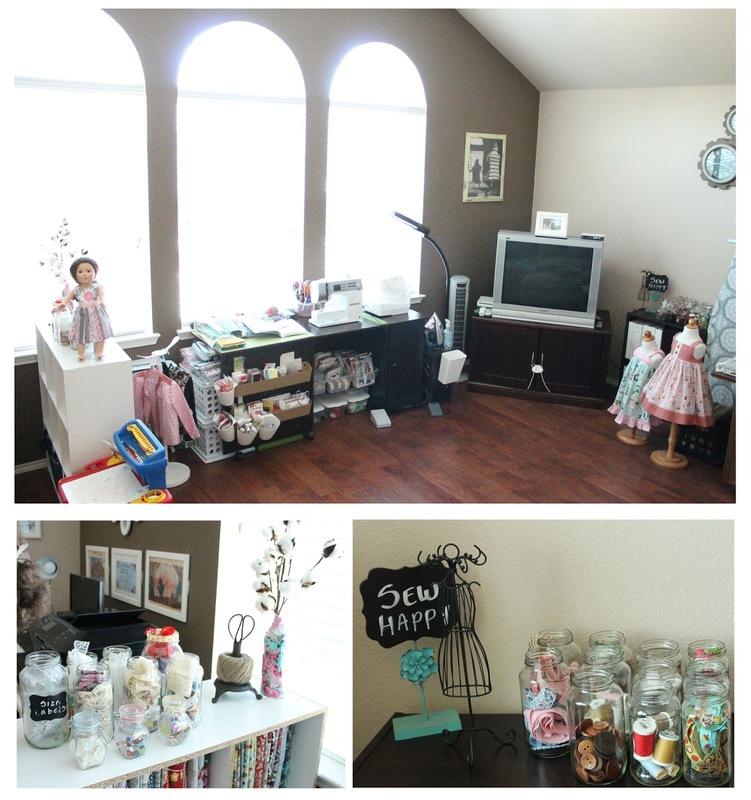 I am so excited to get back at sewing after a couple of weeks of re-arranging my sewing space. 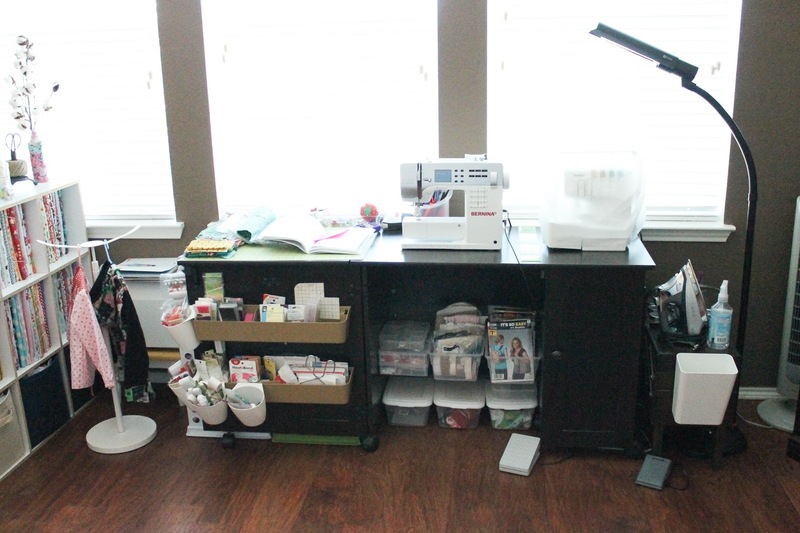 With the new year I decided it was time to move my sewing area from by bedroom to the game room in my house. 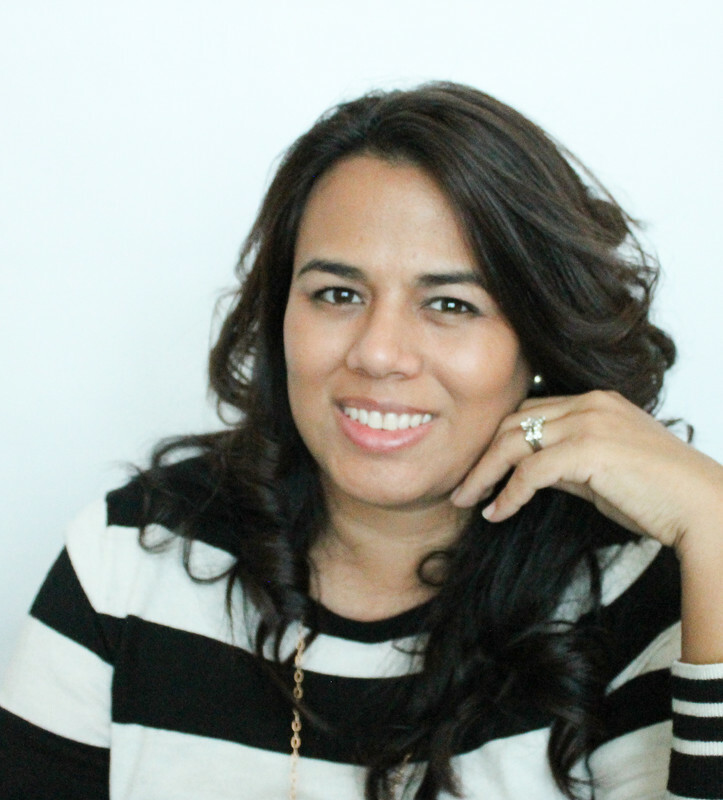 The reason I chose my bedroom in the beginning was my children, I just wanted to have the ability to close the door and keep them away from my sewing supplies, which could be dangerous for little hands. Now that they are little older and understand they could get hurt, I was ready to make the move. My game room is a little more spacious and it has wood floors, which make everything so much easier to clean up, while allowing me to have a dedicated space. I always like facing a window when sewing, so of course I chose to face the window after the move. Now, off I go to create beautiful things, I'm so excited to have a space of my own! The After Photo- More room for everything. I also enjoy having my own TV in the room, plus having enough space to display my trims and buttons, I love to recycle glass jars.